Pulsar is a fantastic sativa from Buddha Seeds. Dutch and Central American genetics were used to create this impressive Haze strain. Flowering period of Pulsar is 75 days. Buddha Seeds - Pulsar: Great crossing between two superb Haze strains. Pulsar feminized by Buddha Seeds is a beautiful crossing between a Hazy Sativa from Central America and a Sativa from The Netherlands and is clearly the biggest strain in this collection. She is known for her remarkably big production and harvest and huge size. She is not really a plant for the inexperienced grower an when growing her inside, it might be smart to trim her a bit on the tops to keep her a bit lower, because especially outside she can be a real monster. 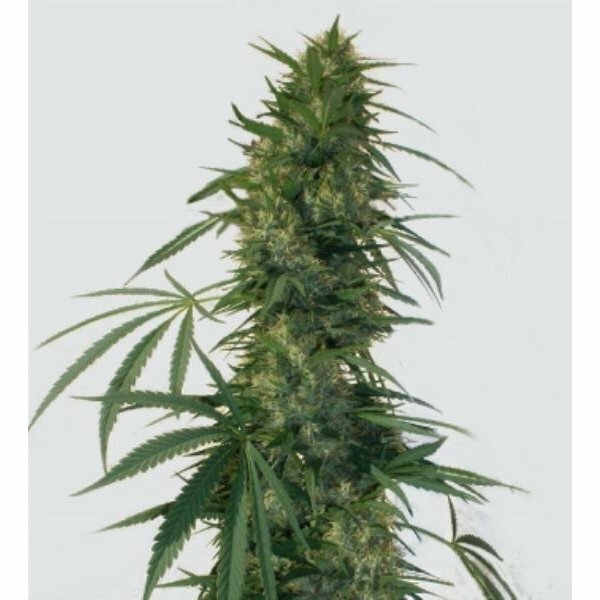 Buddha Seeds’ feminized Pulsar has a nice herbal flavor and like a her Haze ancestor, she smokes with an uplifting and positive high.